Folsom Prison looms large in Johnny Cash’s legacy, providing the setting for perhaps his definitive song and the location for his definitive album, At Folsom Prison. The ideal blend of mythmaking and gritty reality, At Folsom Prison is the moment when Cash turned into the towering Man in Black, a haunted troubadour singing songs of crime, conflicted conscience, and jail. 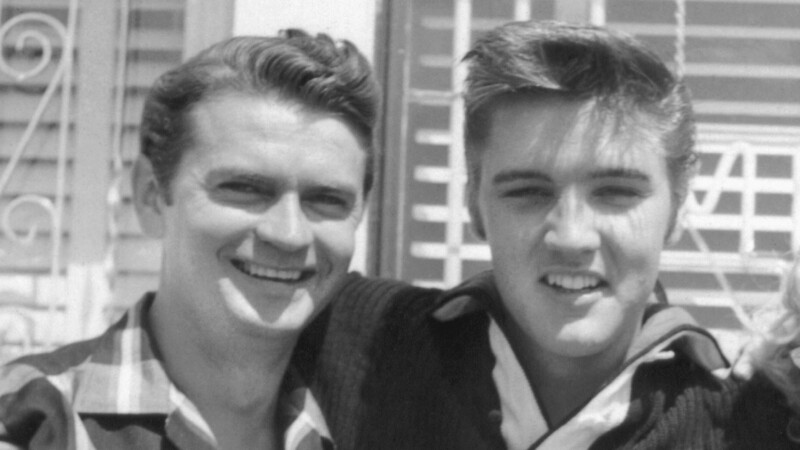 Sam Phillips, the founder of the label Sun Records, poses with Elvis Presley. 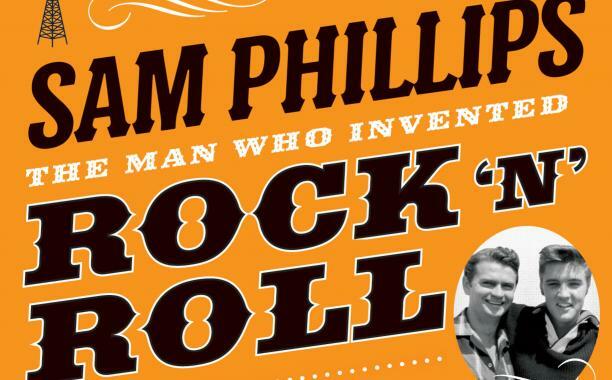 Rock ‘n’ roll was born in rural Alabama, 1923, in the form of Sam Phillips, the youngest son of a large family living in a remote colony called the Lovelace Community. His father had a gift for farming, which was brought to an end by the Depression. His mother picked guitar and showed the kind of forbearance that allowed her to name her son after the doctor who delivered him drunk and then had to be put to bed himself. And yet from these unprepossessing origins, in 1951 Phillips made what is widely considered to be the first rock ‘n’ roll record, Ike Turner and Jackie Brenston’s ‘Rocket 88’.